I’d like to introduce you to someone – December. That’s right, get the advent calendar out and enjoy your first square of fancy cheap chocolate. This year, more brands are attempting to give consumers food for thought by not only engaging with them in a creative way on the 1st December, but also every day in the run up to Christmas. Genius. Street magazine The Big Issue has launched an online advent calendar, whereby users can log onto the website to read an inspirational case study of a vendor each day. Not only does this help people to emotionally connect with the brand, but also the individuals behind The Big Issue – making this a powerful relationship-building exercise between new and existing customers. To ensure you’re not winding down at work too soon, The Economist has collated a range of maps, charts and data from the site over the last year. To an outsider, this looks like a novel idea. To a digital marketer, it’s simply a quick win to boost web traffic before the end of the year. But, don’t worry. Its designers have created a brand new interactive infographic for Christmas Day. It’ll be interesting to see how many tune in for that! In a similar fashion, the BBC is giving sports fans a 30-second video each day showcasing a ‘shot of the day‘. It kicks off with a Wimbledon recap of Australia’s Nick Kyrgios teaching Rafael Nadal a lesson in the fourth-round matchearlier this year. 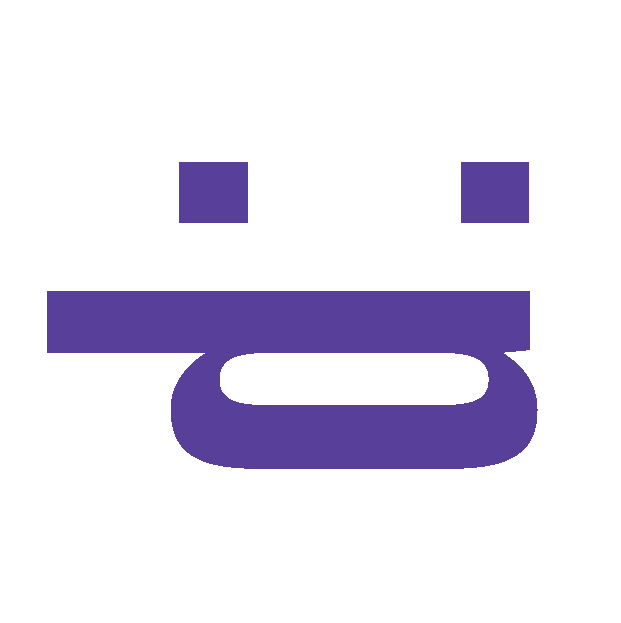 A very nice way to leverage fun existing content, while giving people a reason to keep coming back. The famous animal rescue centre has partnered with The Metro this Christmas to help their pets find a new home. Revealing a ‘pet for life‘ behind every window, prospective owners can search to see if their future companion is waiting for them. Time will tell how effective the PR and marketing stunt is. Gizmo, the six-year old Staffy, is still there and it’s almost 10.30pm! But, it’s a good way to raise awareness and personalise the process for people searching for a new pooch over the festive season. What calendar stands out for you? Do contemporary case studies, charts, clips and cats rock your boat, or are you looking for something more traditional? Not strictly on par with the other brands, but I cannot deny how much PR this drinks company has inadvertently enjoyed over the last week since TV legend Phillip Schofield expressed his Iove for the Drinks of the Dram whiskey advent calendar. 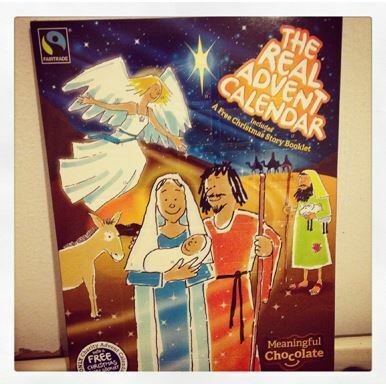 Schofe received a backlash from the Meaningful Chocolate Company, a Fairtrade company which has launched a calendar that sticks with the original Christmas story. It’s a good spot of PR for the business, but the share of voice in a Daily Mail mention for the brand at hand is through the roof. That’s because criticism always leads to headlines, and that’s why I advise smart and subtle approaches to getting your brand’s message heard. Social media silence is best. They say the ‘kids are all right’. But, the phrase should be the kids are always right. Earlier this year a little girl wrote a letter to Lego complaining that boys had all the fun because they got the chance to play the hero, whereas female figures had limited prospects sunbathing on the beach or relaxing at the beauty parlour. Lego listened and promptly launched a limited edition set of inspirational female scientists that have sold out in stores in the US. 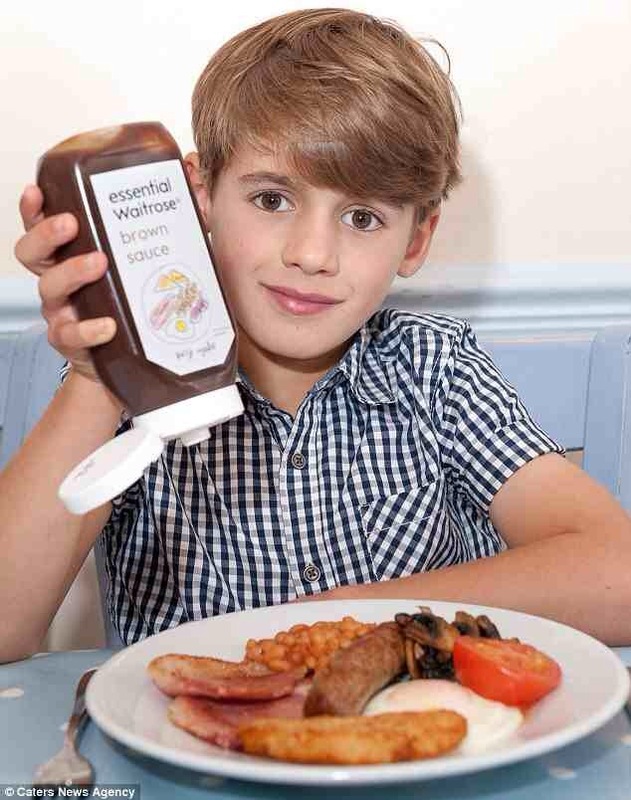 Now, seven-year old Harry Deverill, from Dorset, has taken it upon himself to redesign Waitrose’s bottle of brown sauce. He couldn’t work out what the current picture was meant to be, so supplied the supermarket chain with three alternatives. 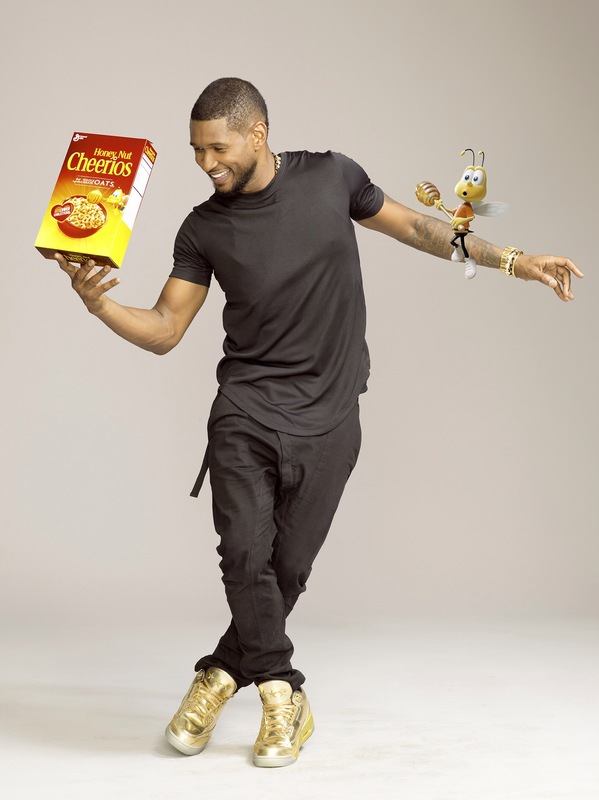 And, as a result, it’s replaced its essential range’s brown sauce label with one of his images. It was always going to be a success. Up-market supermarket Waitrose, which previously slid to PR success, has not only shown that it listens to its customers’ suggestions (note suggestion, not complaint), but that it’s also open to change. And, in doing so, has proved that it understands good PR. I’m sorry Harry but, in the foodservice industry, updating packaging that has existed from the beginning of time is not high on its list of priorities. After all, it’s got shelf space, profit margins and new products – such as Curiosity Cola, Birds Eye Mas#Tags and Warburtons – to contend with. But, in spite of all this, it knows that putting a call into its printing factory is worth generating content for its own publications (Waitrose Kitchen and Waitrose Weekend) and national consumer titles such as the Daily Mail, Daily Express and the Metro. Although, this wouldn’t be Prime Time if I couldn’t find a way to critique the perfect PR stunt. Taking a proper look at the previous label’s artwork I can conclude that it’s bad – really bad. Why Waitrose has been precious about it for so long is beyond me. So, why not extend the opportunity and launch a competition for other children to submit their designs for its essentials range? I appreciate that redesigning the entire collection might be a bit much, but it could start with the condiments and table sauces and work it’s way through the shop slowly. Competition entry galleries where fans are encouraged to vote for their favourite image. Features on the children behind the winning designs. PR through cookery demonstration discussions. A competition would also lend itself to a local PR campaign in hotspot areas, with the results transitioning into advertising slogans. It’s come this farand I salute Waitrose for its willing gesture. But, it doesn’t have to be a one-hit wonder. Keep the momentum going by involving more customers and sit back and enjoy the results.